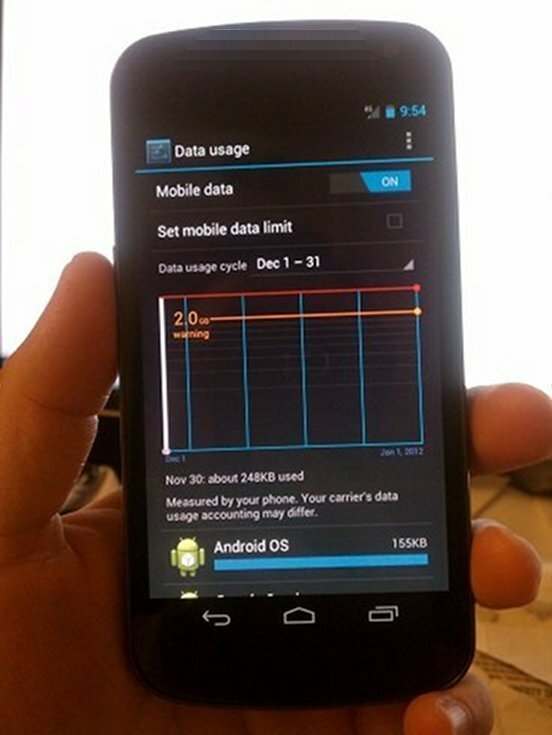 When Verizon decides that the Galaxy Nexus is fit enough to launch, the first thing many of you will attempt to do is remove the two pieces of bloatware that have been pre-loaded. Thanks to the “disable” feature built into Ice Cream Sandwich, you can essentially complete this task without rooting. It may not remove the item for good, but it will shut the app down from using up any resources other than internal storage space. To complete the task, head into Settings>Apps, tap on the app you want to disable, and then click “Disable.” The app will then be removed from your app drawer and blocked from doing anything that you wouldn’t want it to do. Samsung Phone Owner to Herd of iPhone Sheep Waiting in Line - "Why Don't You Guys Get 4G Phones?"